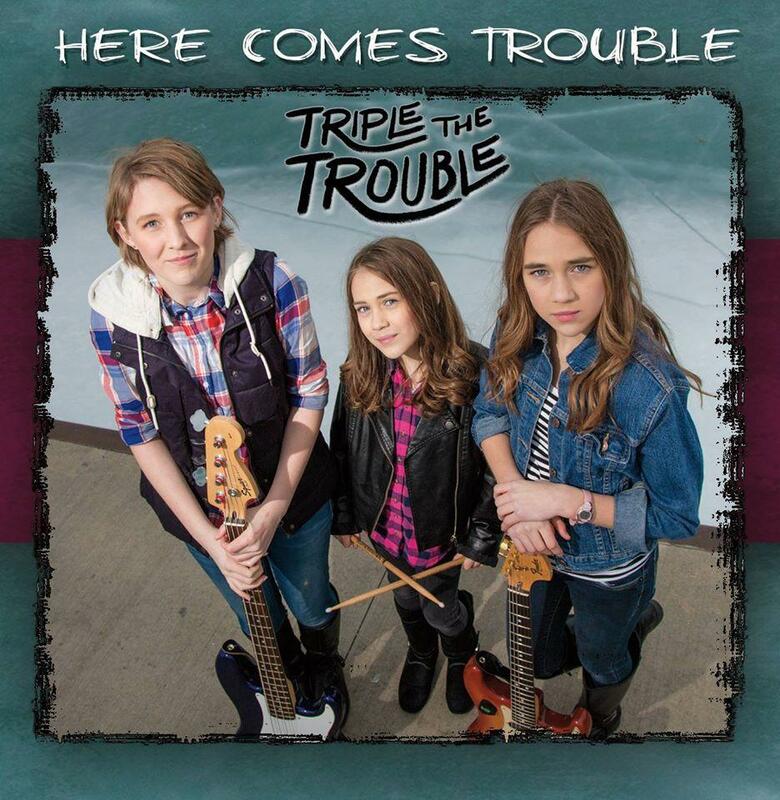 Ron Esposito introduces us to Triple the Trouble, a local band made up of three granddaughters of local TV icon Al Schottelkotte. Bryce (age 12), Aria (age 14) and Bailey (age 10) talk about their music, recording in South Carolina, and some of their musical influences. 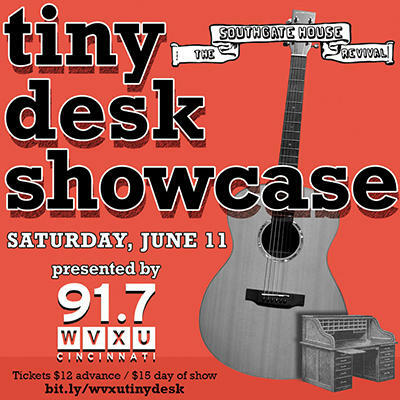 Don't Miss WVXU's Night Of Live, Local Music!